Lee’s years of experience in the print business allows him to advise on the best type and weight of stock for your particular job, and to help you select the right finish. 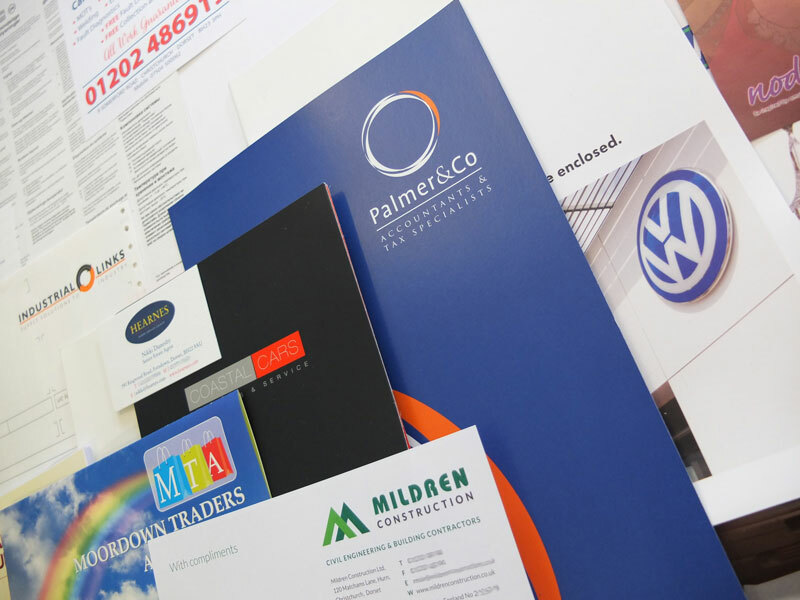 These decisions are important – there is a wide range of paper and boards to choose from and Lee can help you avoid making any expensive mistakes. Lee has managed our print room since 1989; his high level of quality control and attention to detail are matched only by meticulous planning, from plate making through production, to collating and distribution.